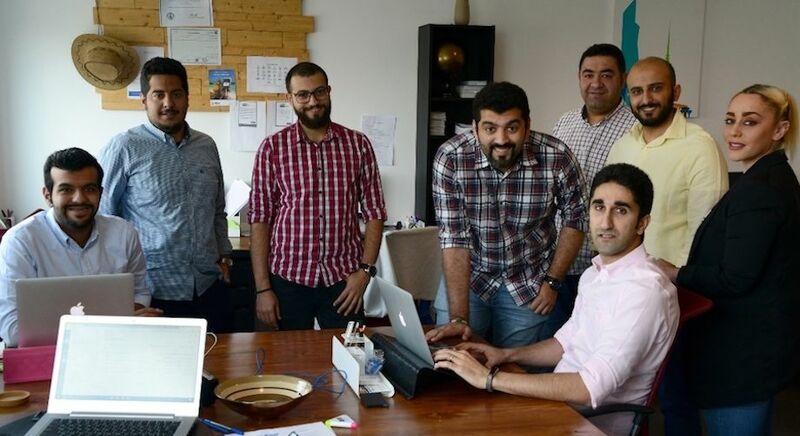 Ajar Online, a Kuwait-based fintech startup that allows tenants to pay their rent online, via SMS and email, has recently closed their second round of investment since 2016. It is led by Dubai-based venture firm BECO Capital, and follows the investment they secured from Sharq Ventures. “We help landlords to easily manage multiple properties and rent collections anytime and anywhere, reducing the need for hundreds of hours of manual office work, and saving thousands of dollars,” said Ajar CEO, Shaheen AlKhudari in a press release. Shaheen emphasized that this investment will support Ajar Online's growth in the region by upgrading the current services, and releasing new tools for the landlords. With offices in Kuwait and representatives available in Dubai and Saudi Arabia, they are pursuing to increase their workforce by hiring entrepreneurial talents to join their passionate team. Ajar Online seeks to provide its online services for the global market by early 2018. “Ajar Online has merely begun to scratch the surface of digitizing and advancing the rental industry, the opportunity in this space is tremendous. Shaheen and his team represent what we look for in teams; hard work, domain expertise and extremely passionate about their business, their industry and their region, said Yousef Hammad, managing partner at BECO Capital. Today, Ajar Online provides property management solutions by digitizing rent payment and collection services in an effective manner.